At the invitation of Parvus, a well-known distributor in South-East Asia, I was whisked over to Penang in a one day trip to impart the skills and techniques of using Dysport Botulinium Toxin A, Teosyal PureSense range of fillers and Teosyal range of RHA ( Resilient HA) fillers. 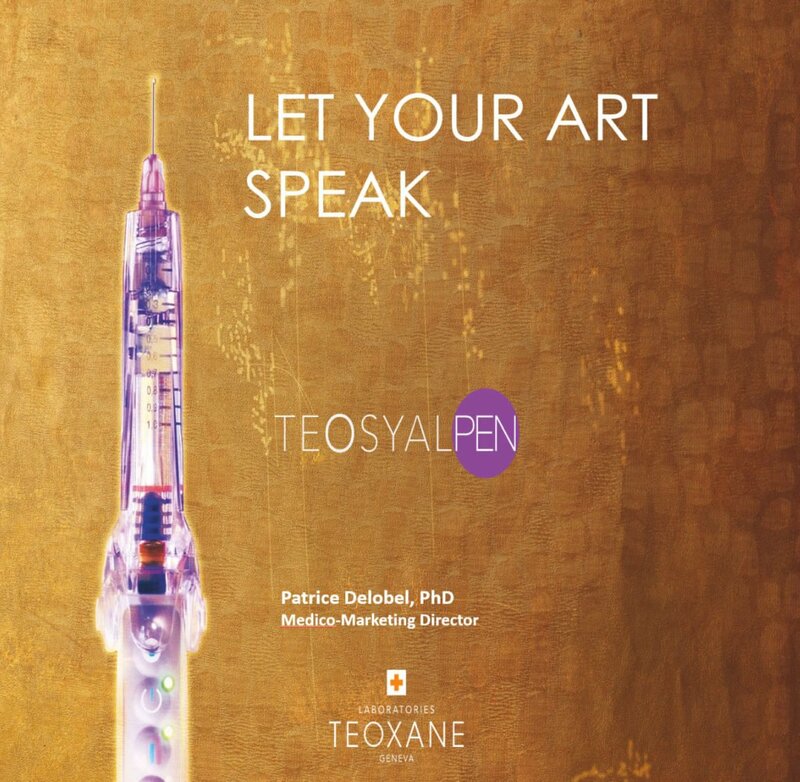 I am a fan of the Teosyal Precise Pen as well and thus I decided to “Let My Art Speak”. 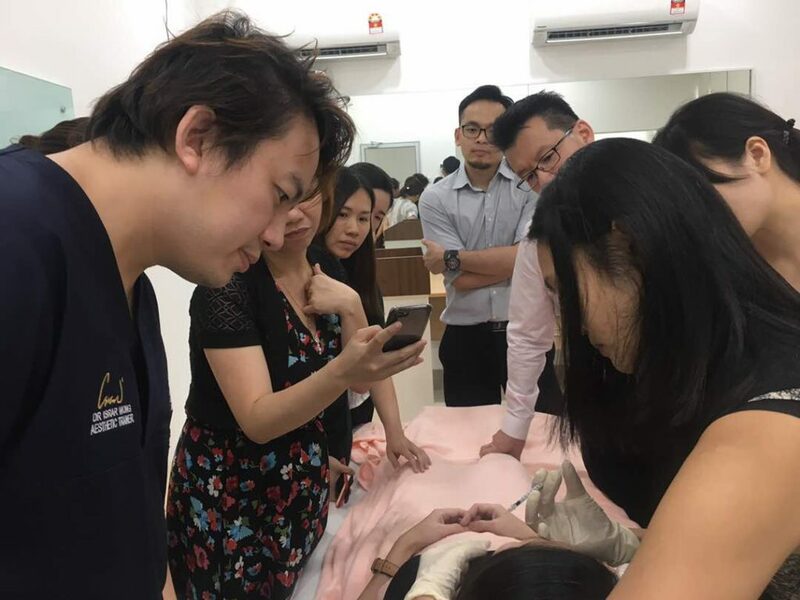 Penang has long been an Allergan stronghold (meaning the doctors in Penang mostly use Juvederm and American Botox) due to the strong training support monthly by them. 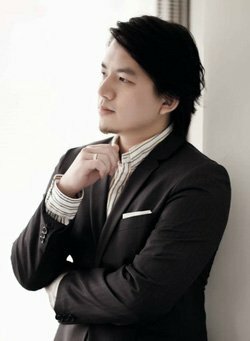 Teosyal fillers match up to Juvederm in terms of the quality and ease of injection and is the second most popular brand in Penang. 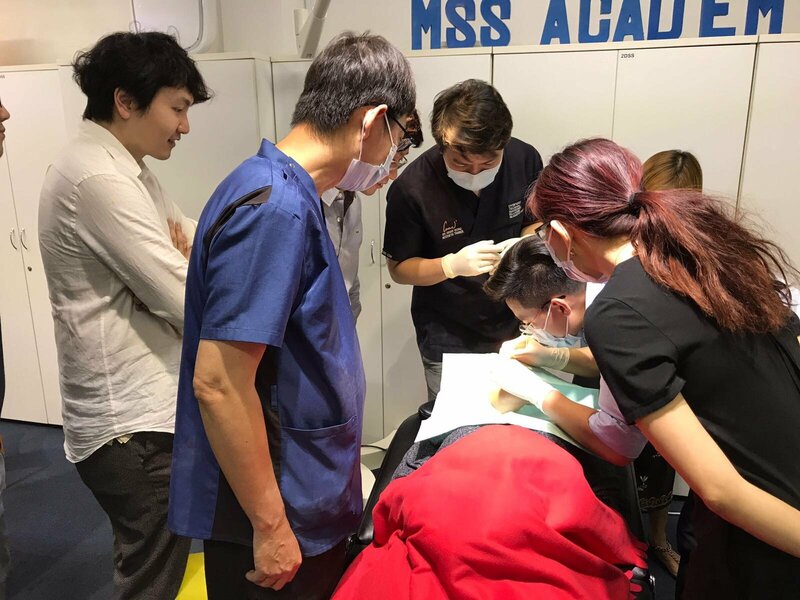 Dr Tommy Tan Meng Lee, the owner of Puretouch Clinic Malaysia, who is also a renowned food blogger in Malaysia, requested for a detailed training for his group of 6 doctors from multiple branches all over Malaysia as he had heard great feedback from Teosyal doctors from overseas. I was glad to accept his invitation to showcase equal or even better alternatives to Teosyal! 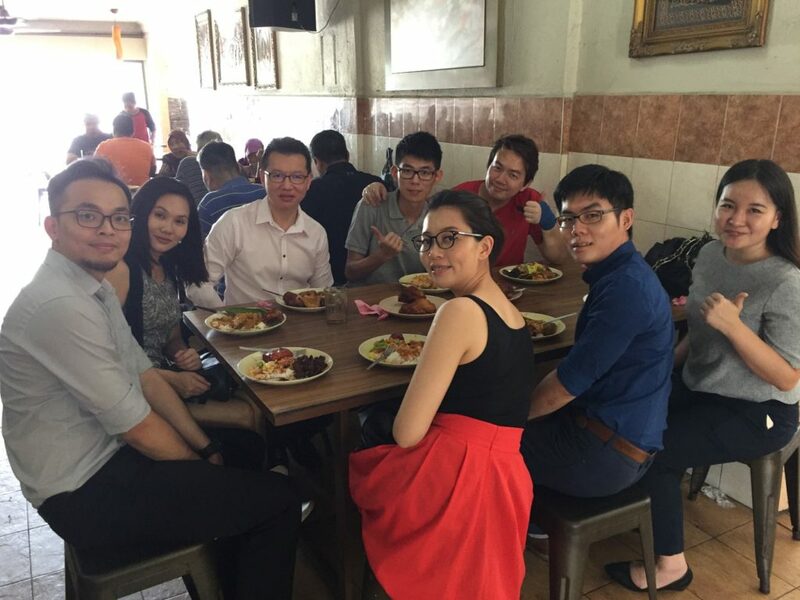 Me having lunch with the doctors of Puretouch Clinic at Cargas, having Nasi Kandar. 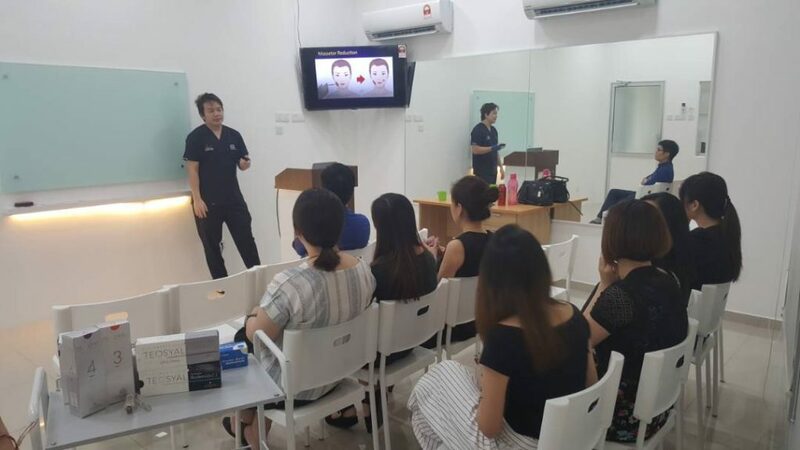 Me giving a detailed sharing about the common usage of Dysport and Teosyal. Watching the doctors like a hawk! 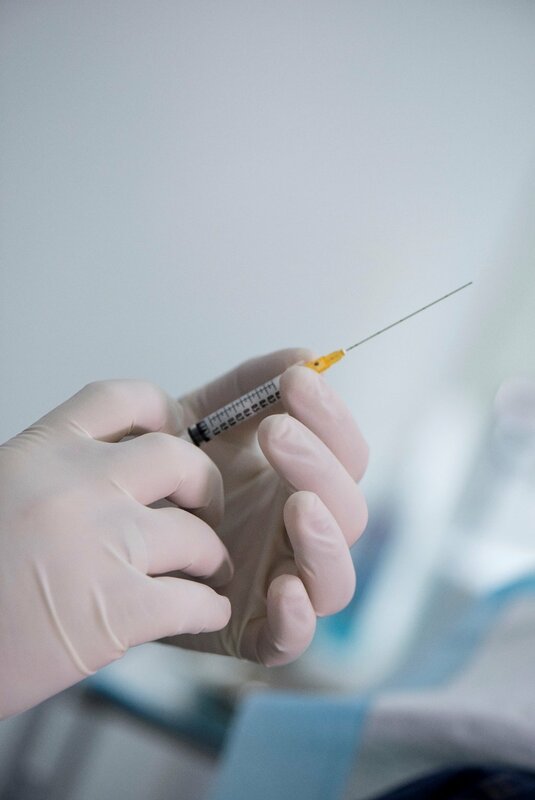 It’s more intense to teach than to inject myself. There’s a saying that goes, “You don’t know what you don’t know.” I personally find that very, very true. 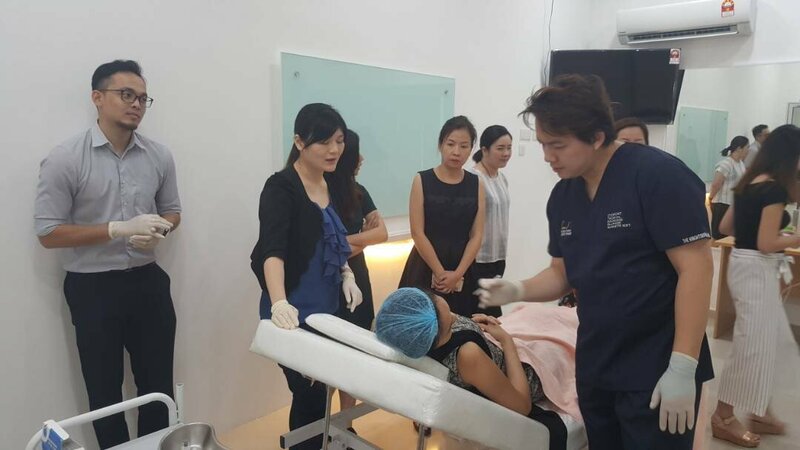 When Dysport first came onto the scene in Singapore, there were many fears perpetuated about Dysport causing more side effects than Botox. 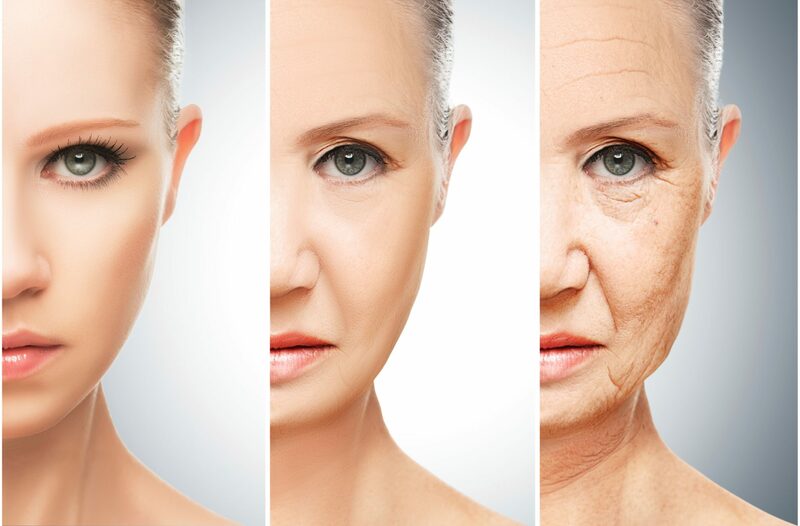 Little did people know, Dysport was used for injection into facial and body muscles MANY YEARS BEFORE Botox was used on the face! 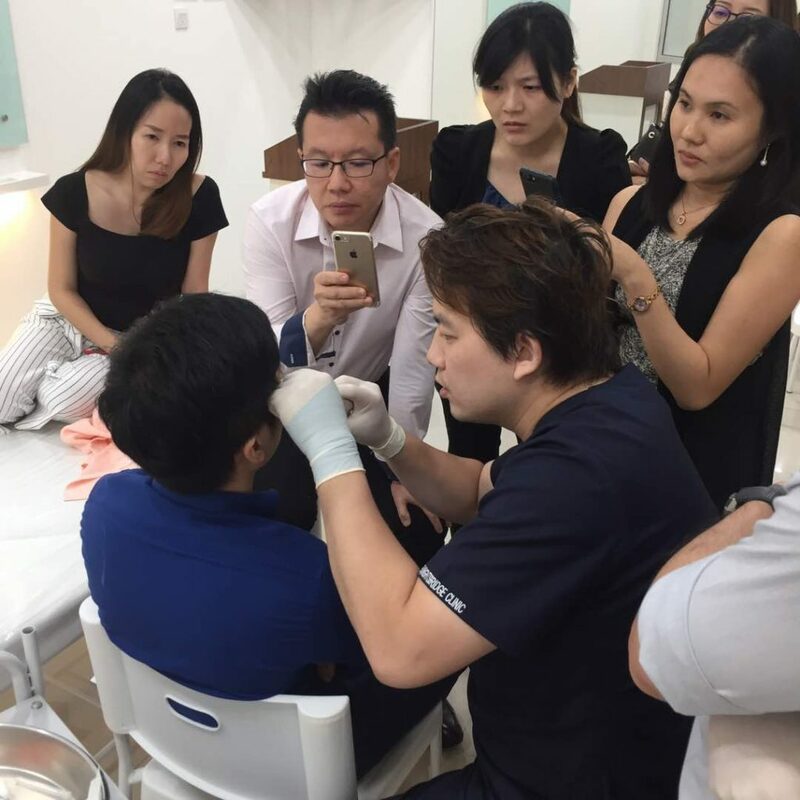 Now, 5 years later, almost 50% of doctors in Singapore use Dysport, shutting up the naysayers. 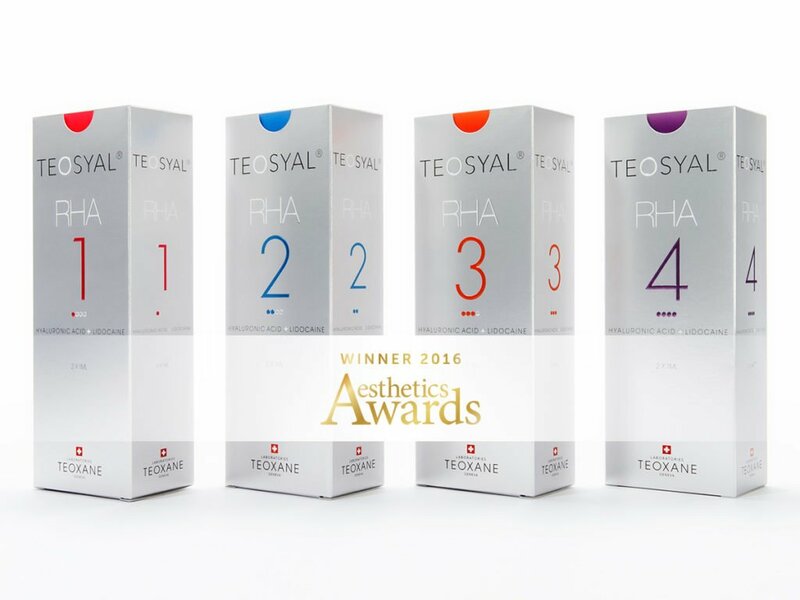 Teosyal is a renowned Swiss brand with 2 ranges – the RHA (Resilient Hyaluronic Acid) range and the PureSense range. The RHA range is special for its tissue integration – it is able to stretch according to the dynamic movement of the face. Therefore, it is great for areas which have a lot of dynamic movement, eg. Nasolabial folds, Cheeks, Forehead. It also won the Aesthetic Awards for 2016! The PureSense range consists of Redensity I, Redensity II and UltraDeep. 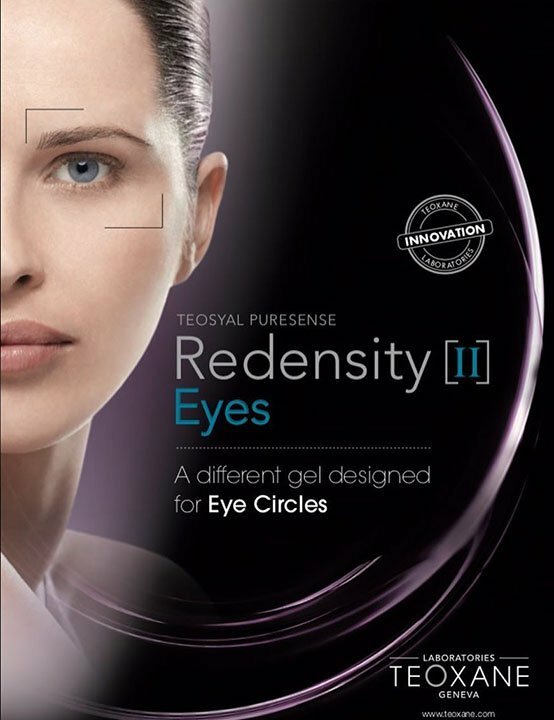 Redensity II is one of their star products, being the ONLY FILLER designed to target dark eye circles and tear troughs. Besides high quality Swiss semi-crosslinked hyaluronic acid, it has 8 amino acids, 3 anti-oxidants, 2 minerals and 1 vitamin infused inside, which provides that extra oomph when it comes to lightening dark circles and pigmentation under the eye. 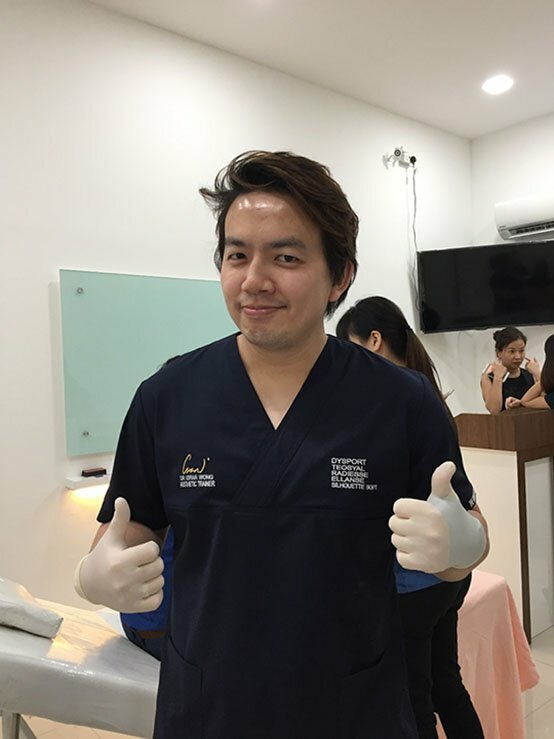 It’s a shame Teosyal fillers are not as popular in Singapore due to the much more premium pricing they have due to superior scientific and medical technology and design. And of course, we all know how marketing works in the cosmetic industry – just pump loads of money into marketing and any product will get popular. American companies and brands are always one of the best at marketing their products. I call it the “marketing-reality disconnect”. Do you think that $500 tub of cream you purchase at the department store really gives you great value and efficacy? Or are you paying more for the marketing funds and celebrity endorsement fees incurred by the cream company? The Penang doctors really loved the sharing session as they got to know how to use Teosyal Redensity II (The King of Dark Eye Circles) well to correct the tear trough properly ( they said they had sub-optimal results from the current brand they are using), how to use the Teosyal Pen to deliver precise doses and reduce pain for the patients, and Teosyal RHA filler range for augmenting dynamic facial areas. 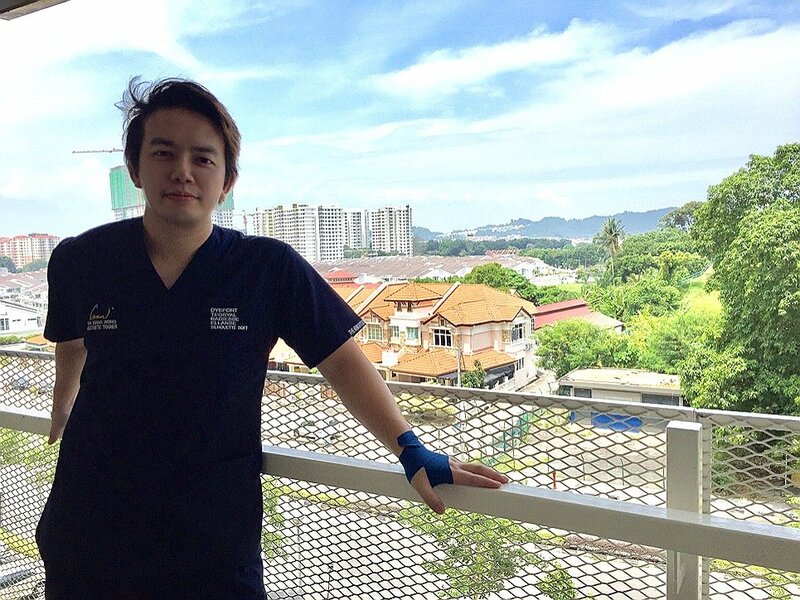 Dr Tommy Tan said he would request for me to train his doctors in KL soon , after the training finished. 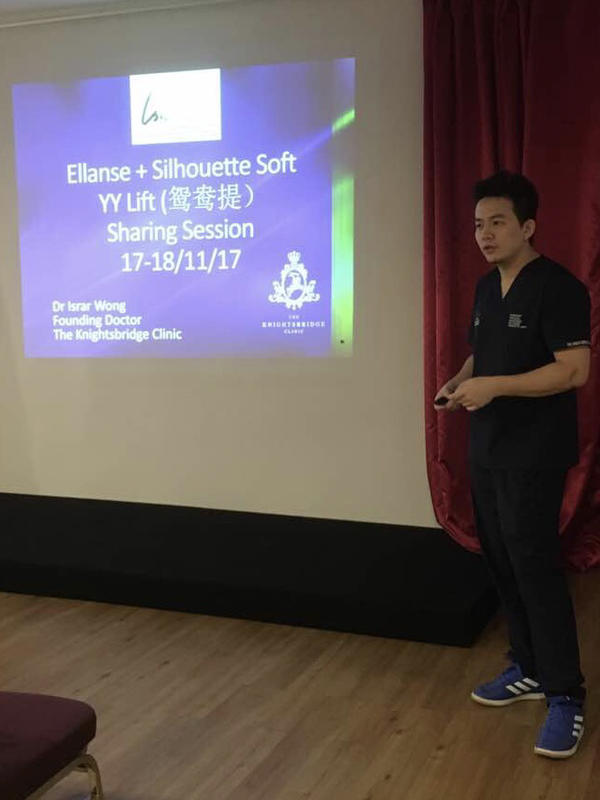 All in all, it was a great sharing session with doctors who haven’t tried other brands other from Allergan, opening up their minds, knowledge and perspective, and a great first experience of Penang’s chillax vibe. Mission Accomplished!